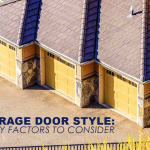 Choosing the right garage door can contribute to a better home lifestyle. With the growing number of products on the market, you must go beyond the aesthetics and weigh other key considerations to make the smart choice. 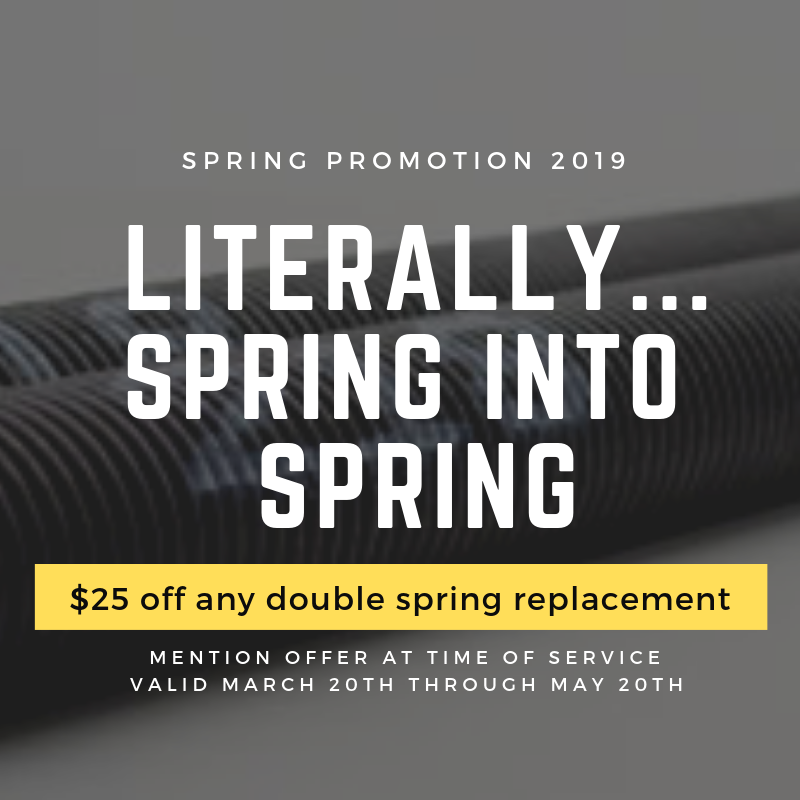 Over the years, your garage doors in Ohio will need maintenance and repairs. 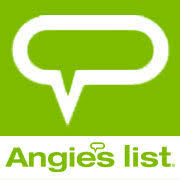 To ensure a successful job, it is essential to work with a garage company you can trust. 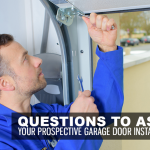 When looking for a prospective garage door installer, there are a few things you should make sure to ask. 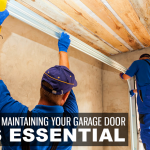 Your garage door serves as one of your home’s frequently used entry points. 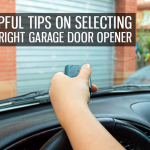 That is why your choice of garage opener is as significant as your choice of garage doors in Akron, Ohio. That said, selecting one that will perfectly complement your doors can be challenging, especially with all the factors to consider. Garage doors function as the primary entrance for many households. Constant use and exposure to unpleasant weather conditions however, subject them to wear, causing them to fail over time. A great way to avoid this is to maintain them regularly. Like with other exterior features, Cleveland garage doors can add to your home’s overall curb appeal. Today, you can find an array of garage door styles available. 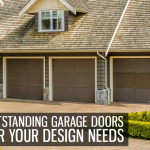 In fact, you can count on Automatic Garage Door Company to provide you with a selection of outstanding garage doors that will match your home’s exterior.